A community, multi-author blog and directory serving people with food allergies and sensitivities. If you’re looking for a community that embraces the possibility of living a robust lifestyle that includes food allergies and sensitivities, look no further. 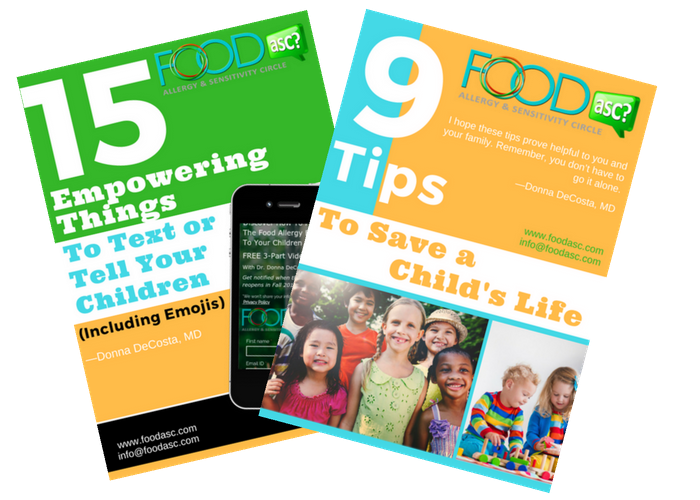 Membership includes 2 free PDFs – “9 Tips to Save a Child’s Life” and “15 Empowering Things to Text or Tell Your Child” and more! Discover & connect with great online and local businesses in your neighborhood. 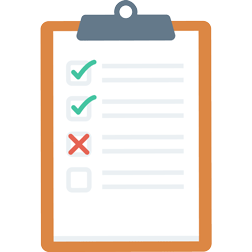 Review businesses and share your experiences to help others make informed decisions when choosing their next provider. We are stronger in numbers. 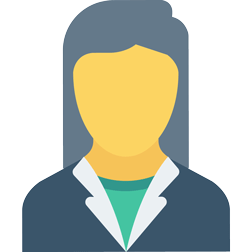 Join our growing community of members who are dedicated to education, growth, and support. You’ve worked hard to create your business. 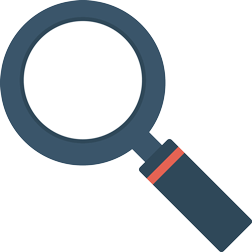 Now you need a directory that will put you in front of customers who are looking for the exact products and services you have to offer. Join FoodASC today. 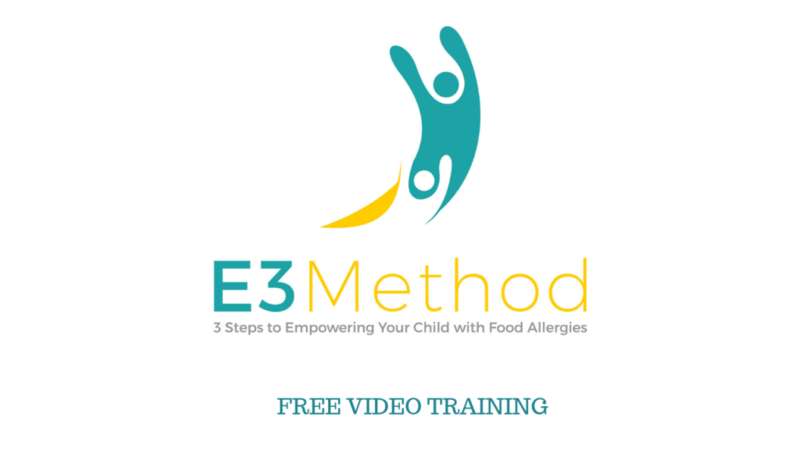 Food allergy and celiac updates and more!